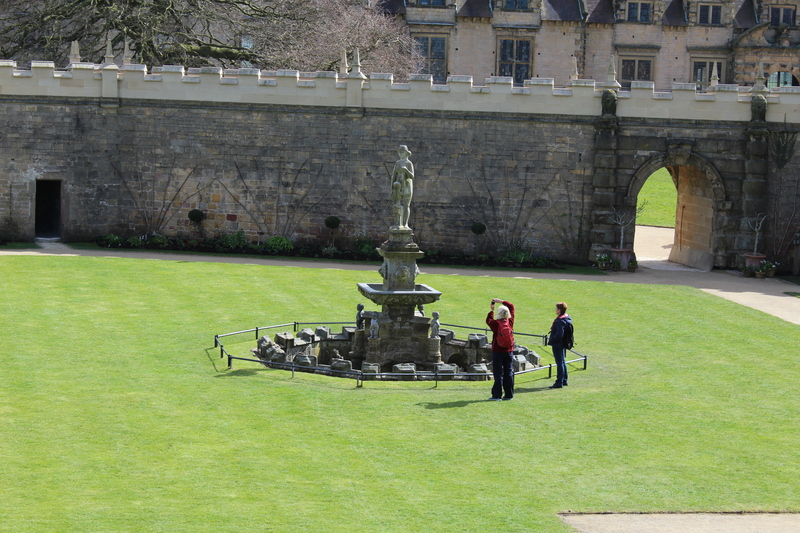 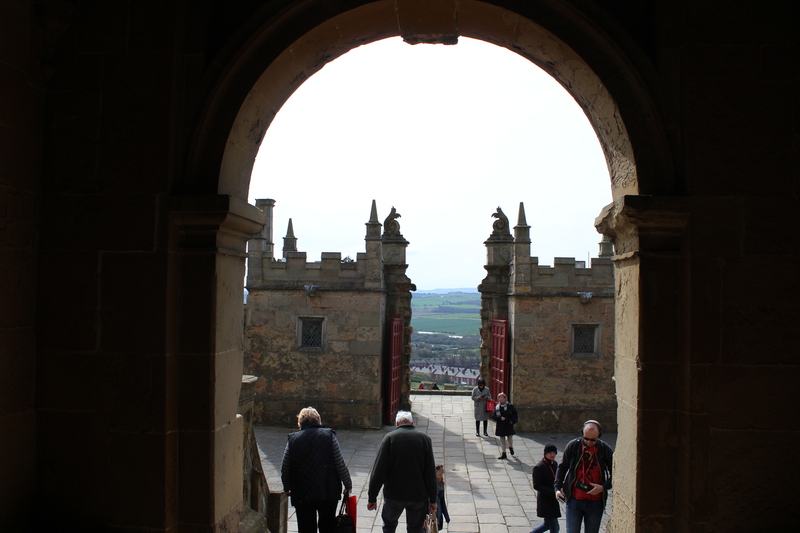 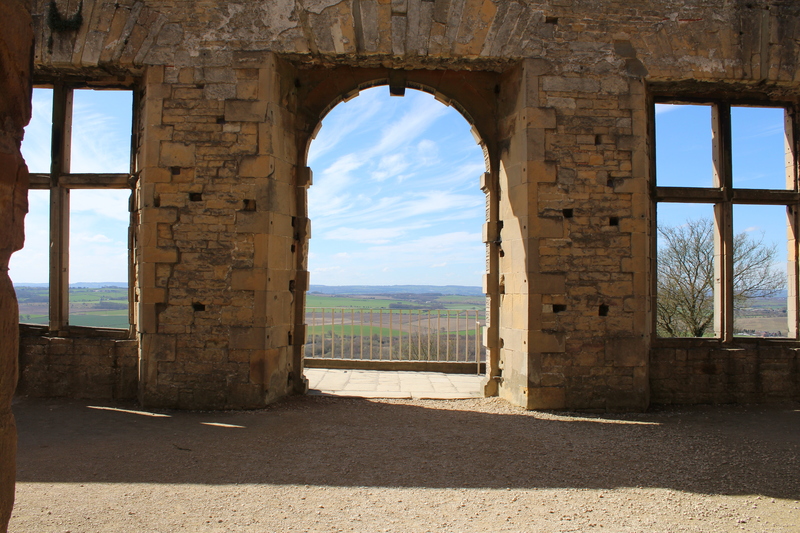 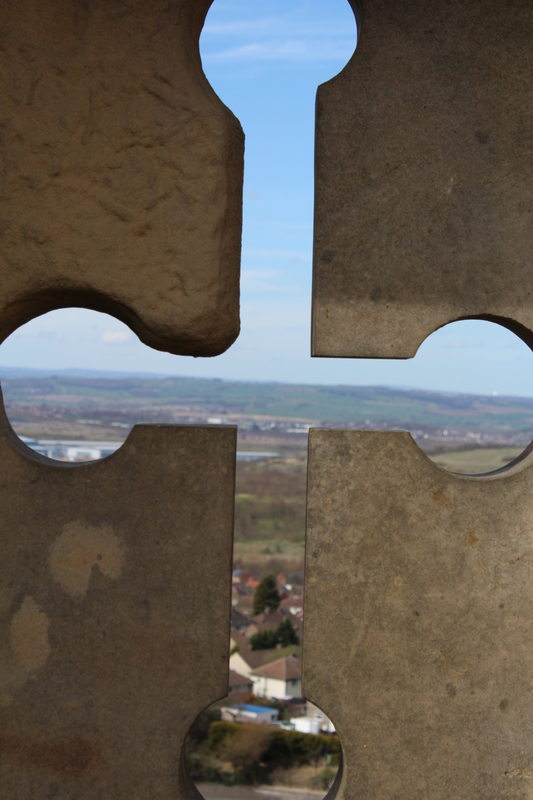 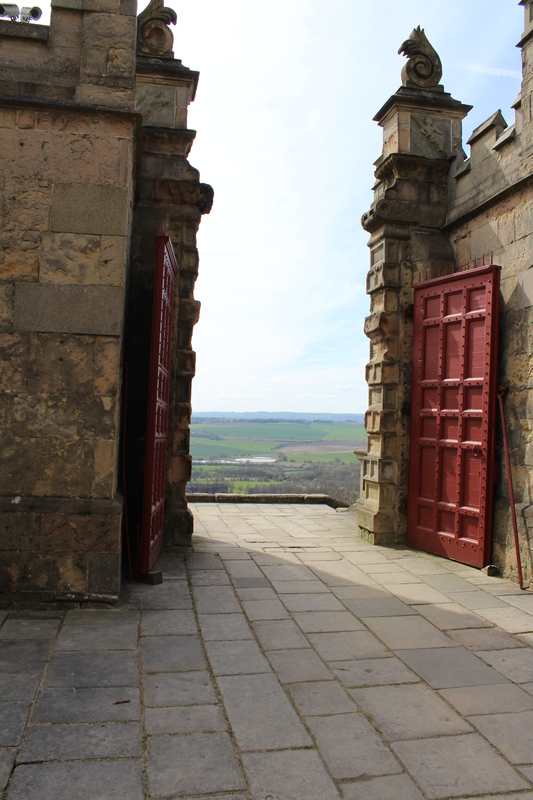 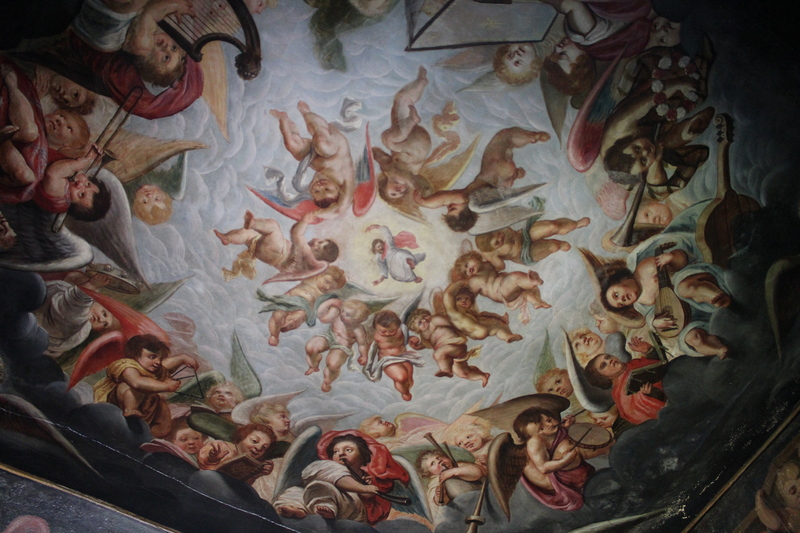 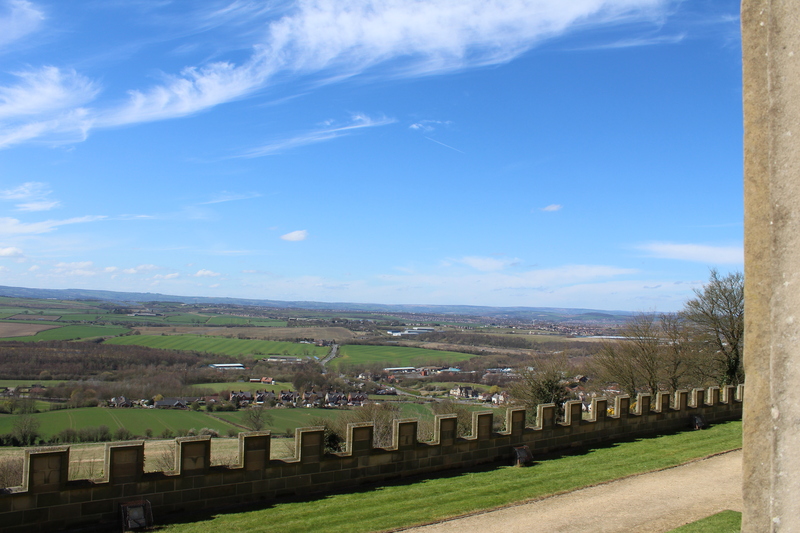 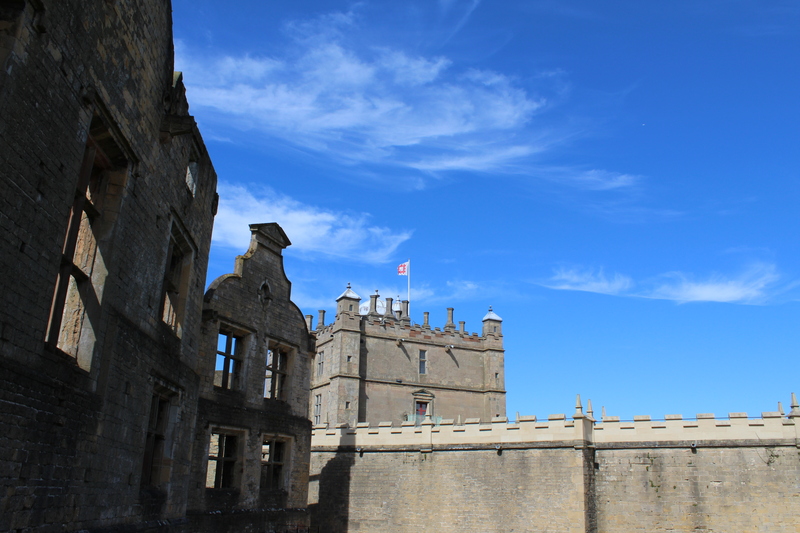 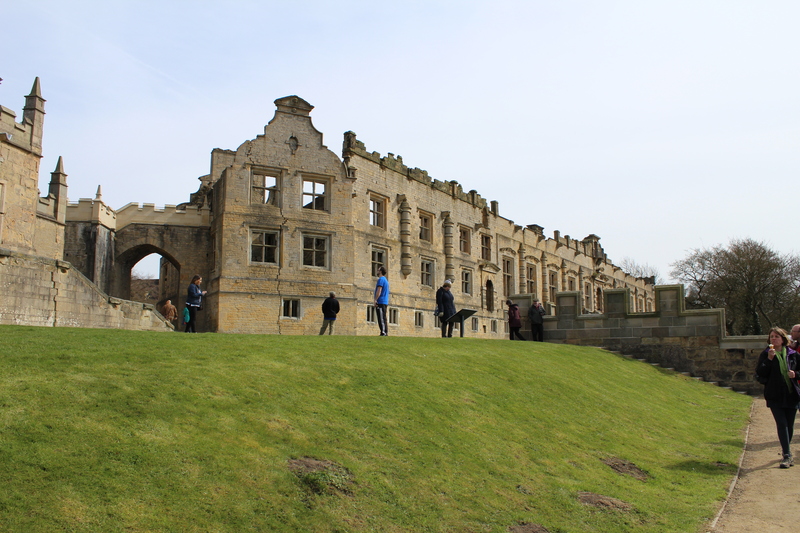 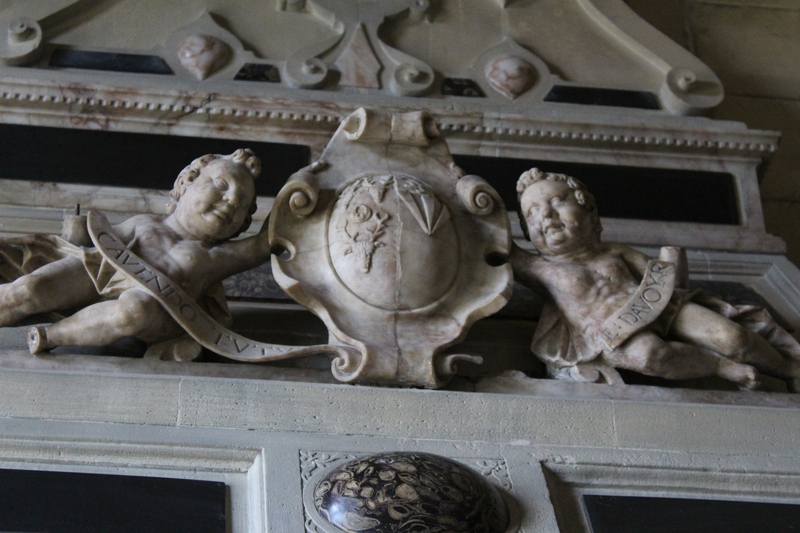 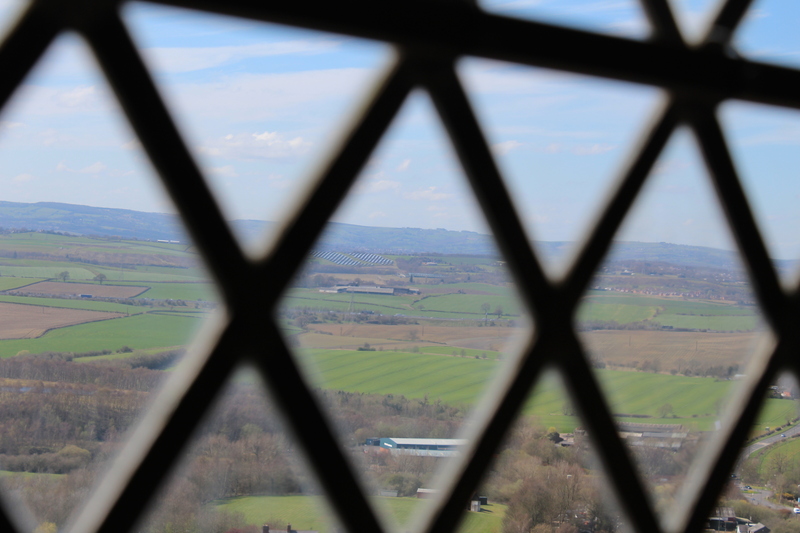 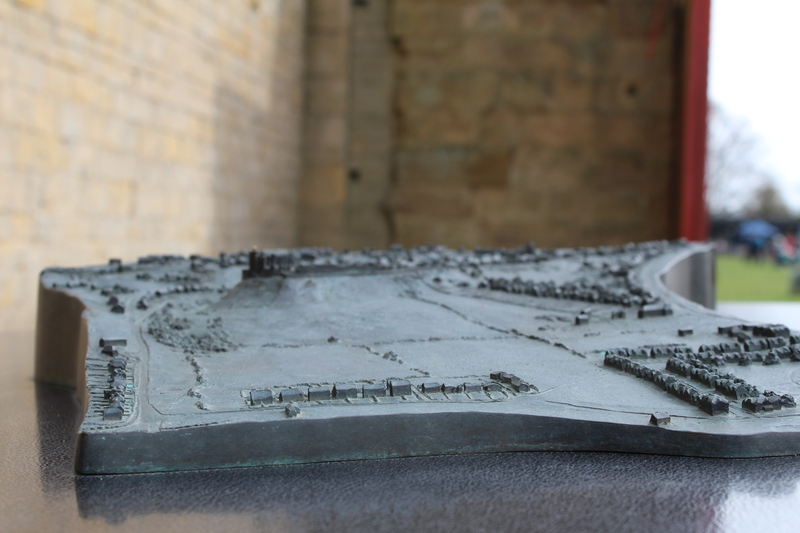 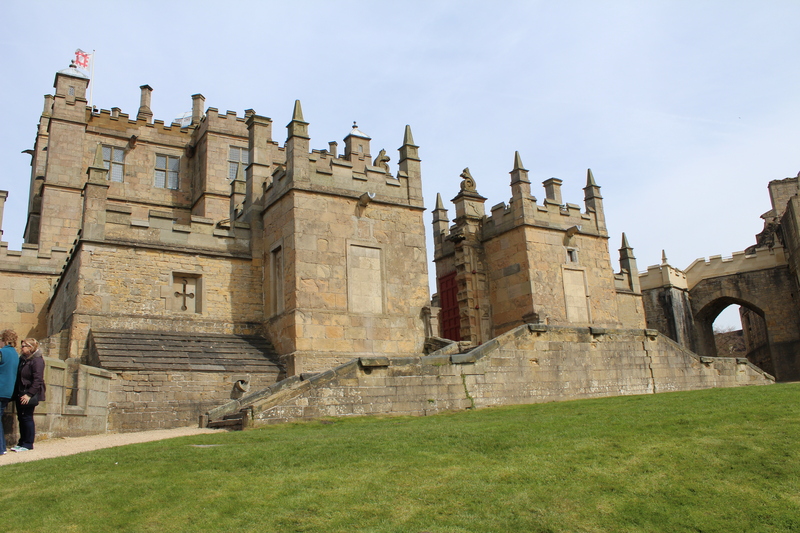 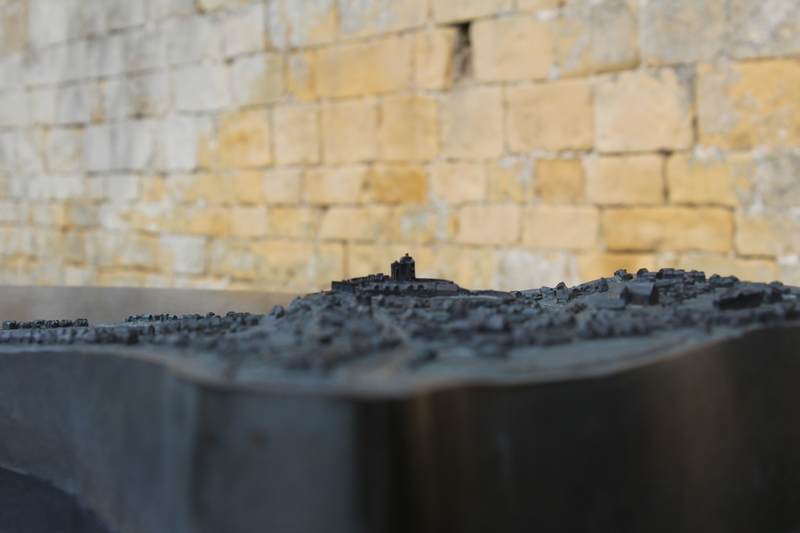 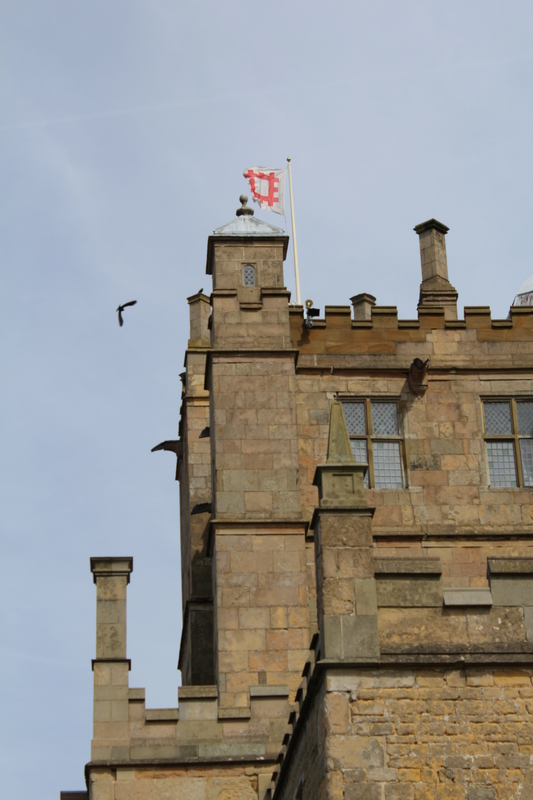 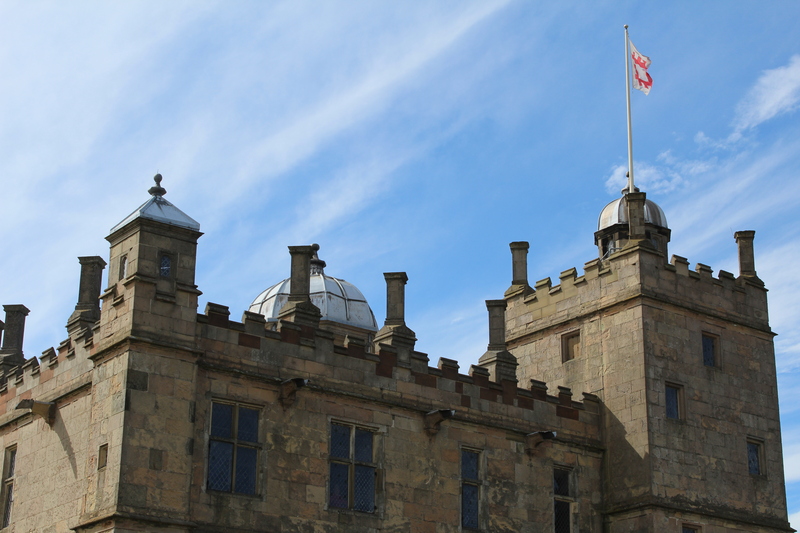 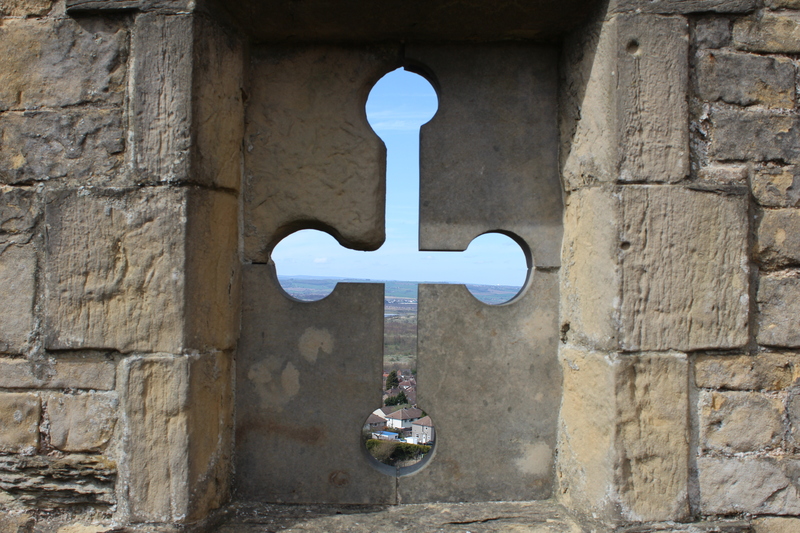 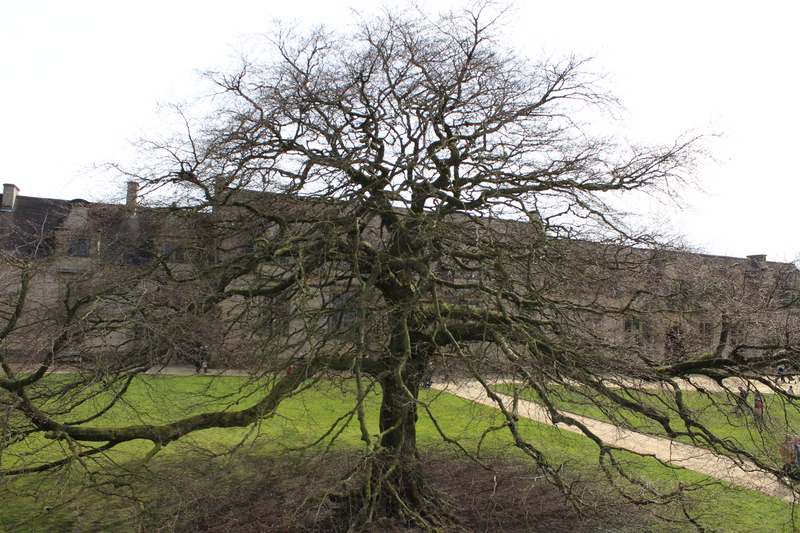 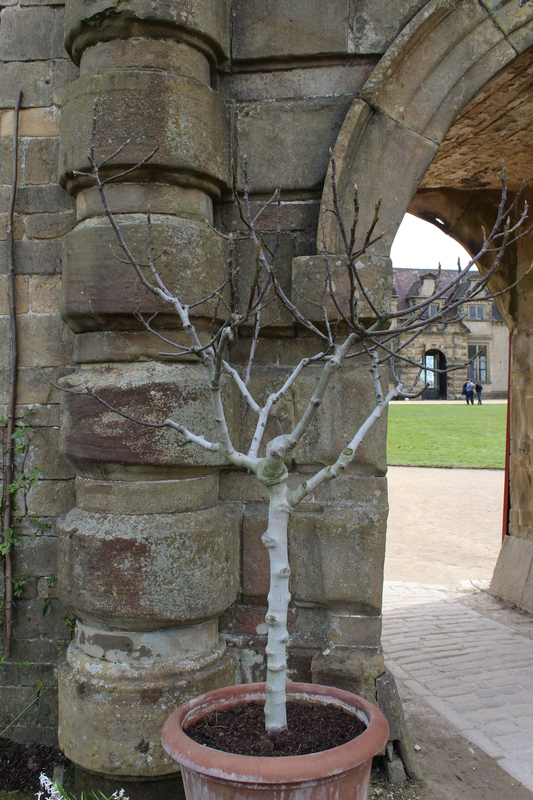 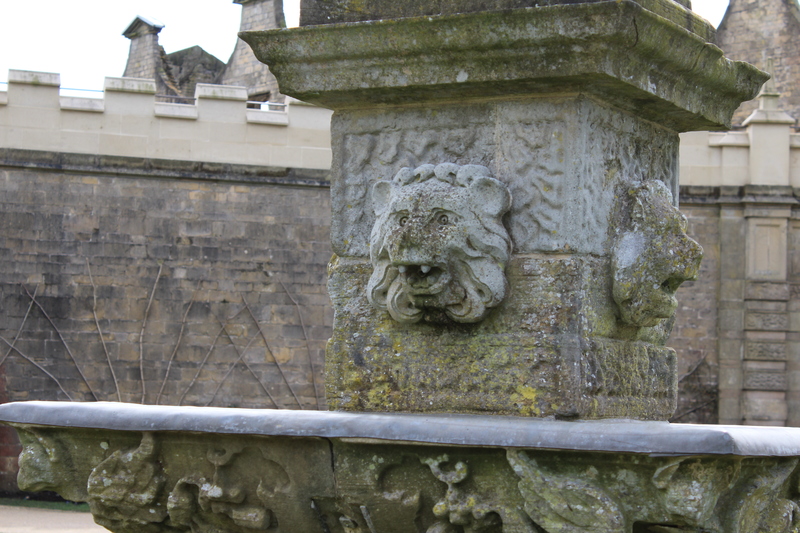 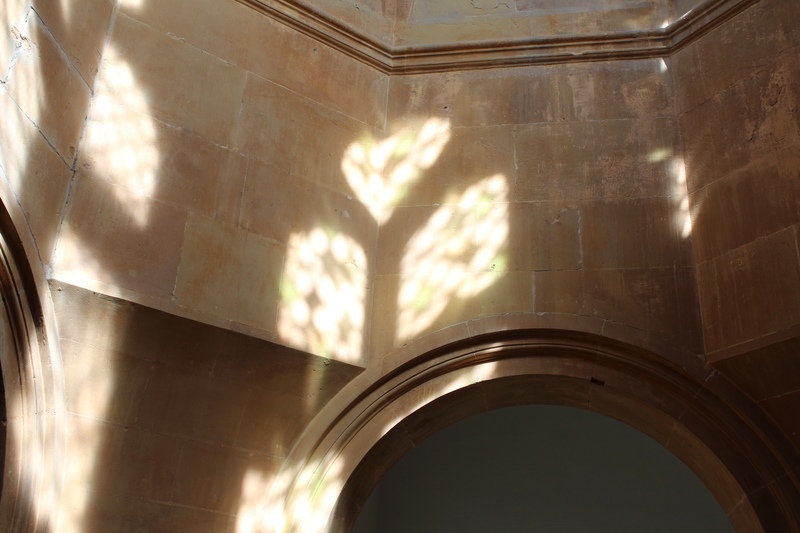 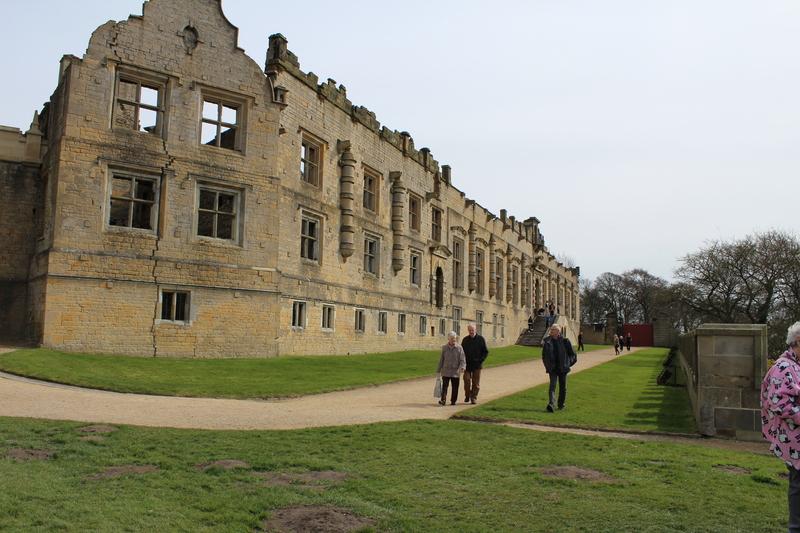 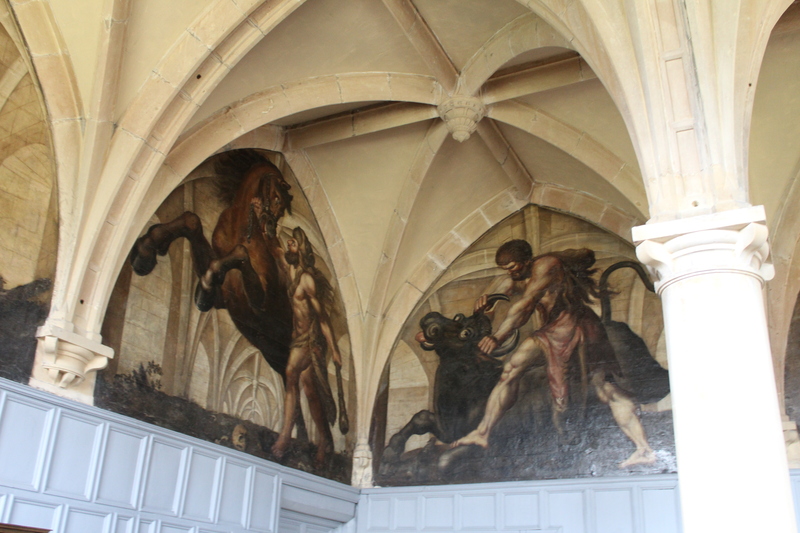 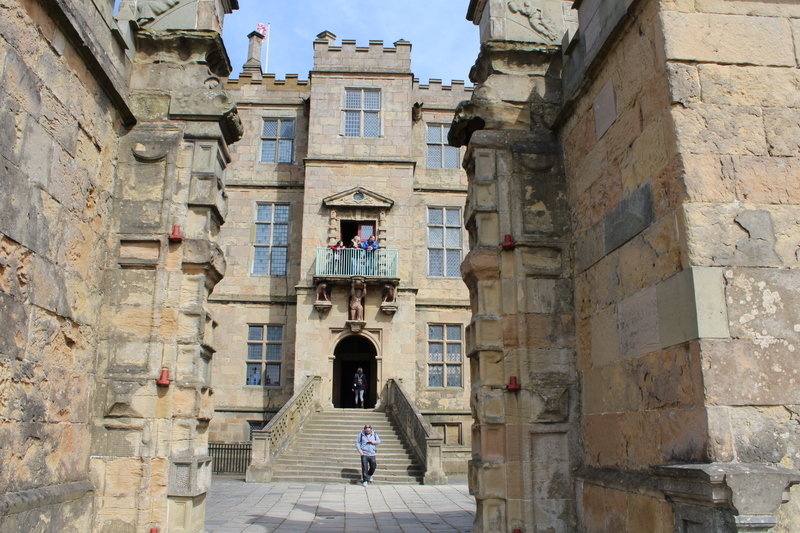 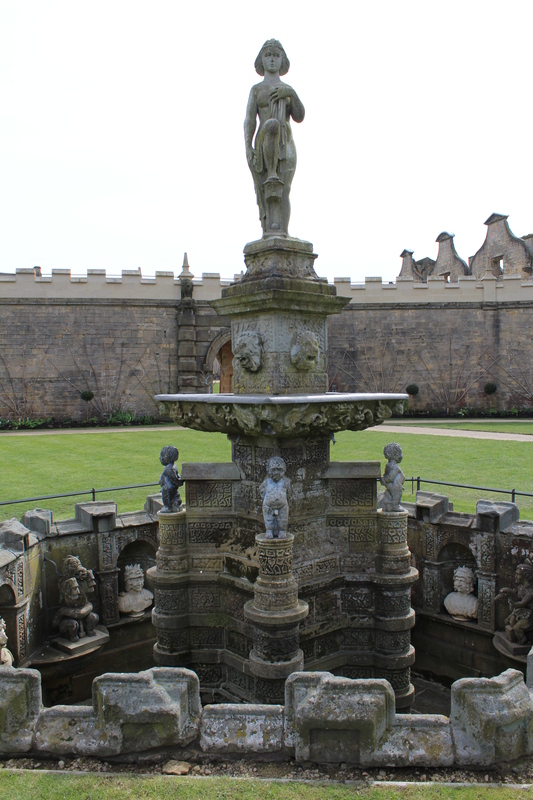 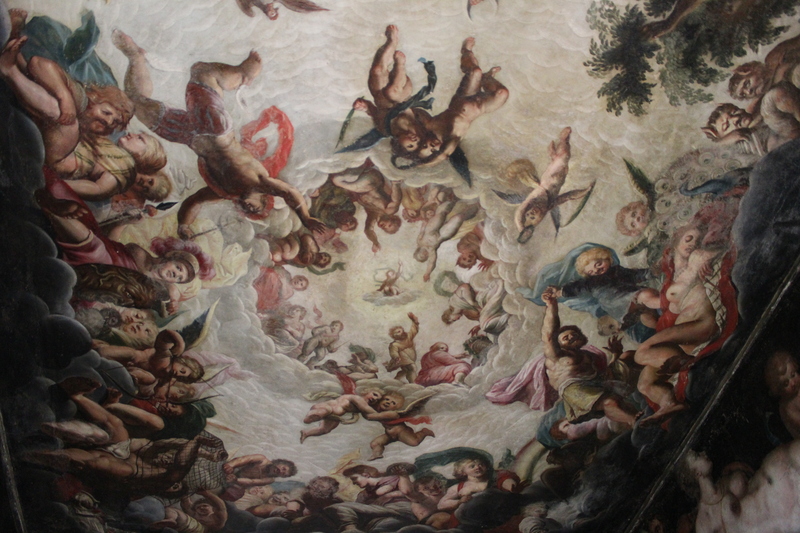 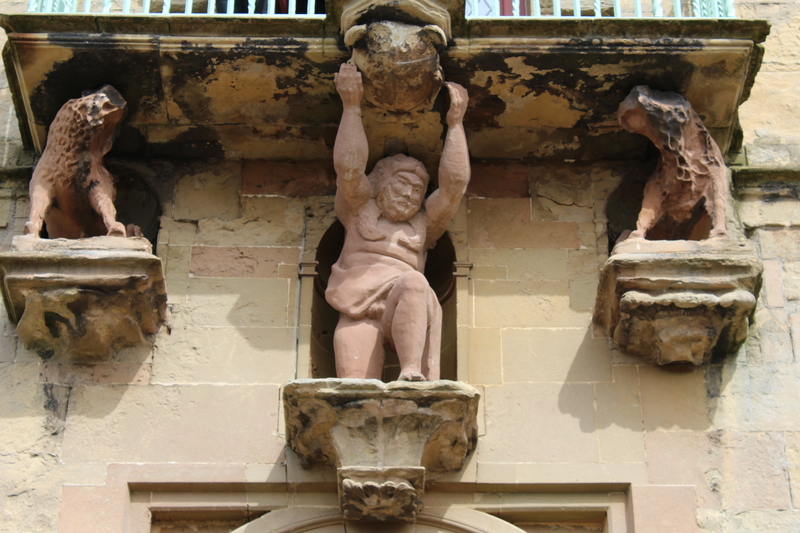 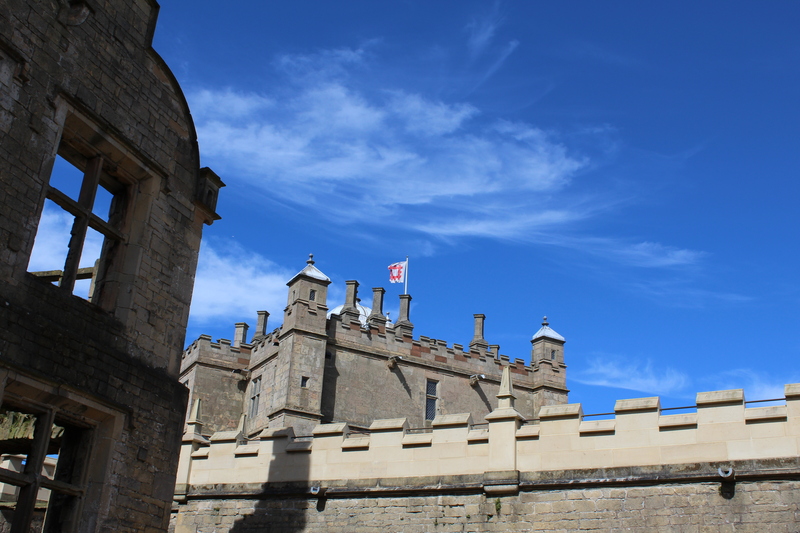 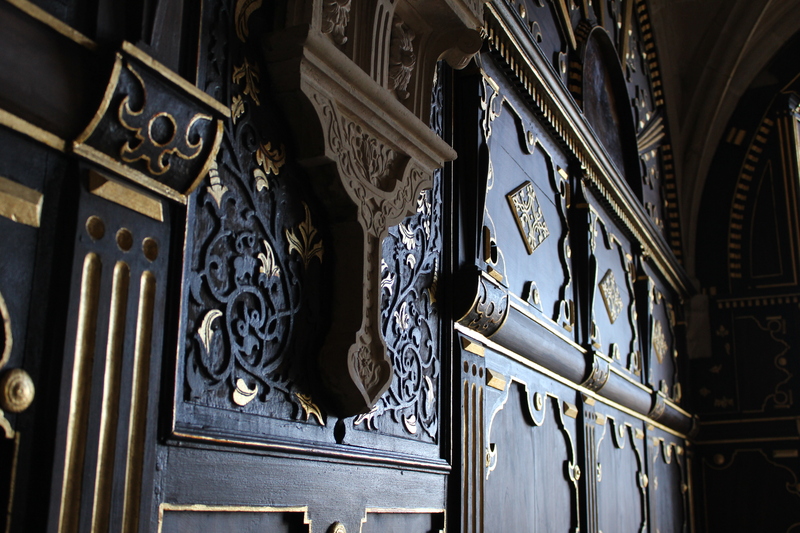 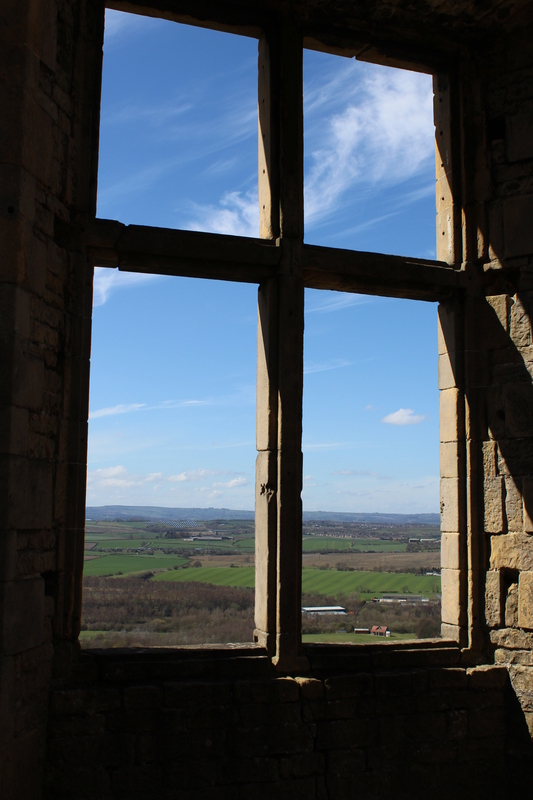 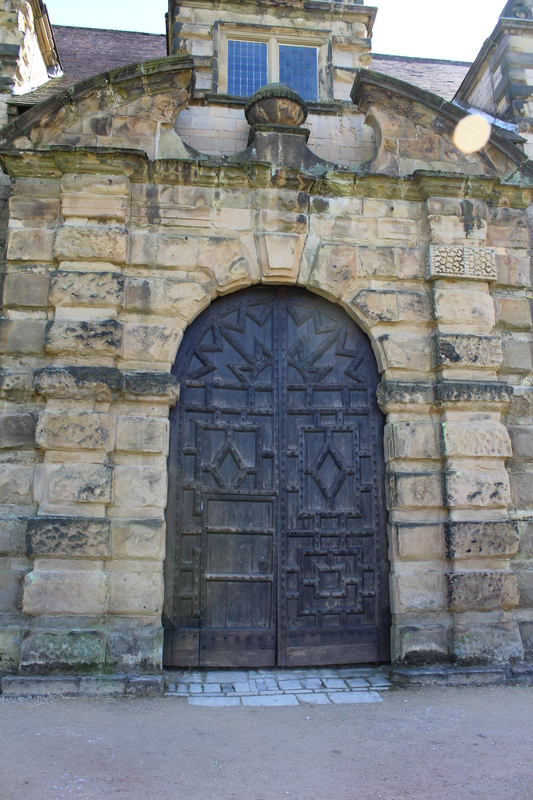 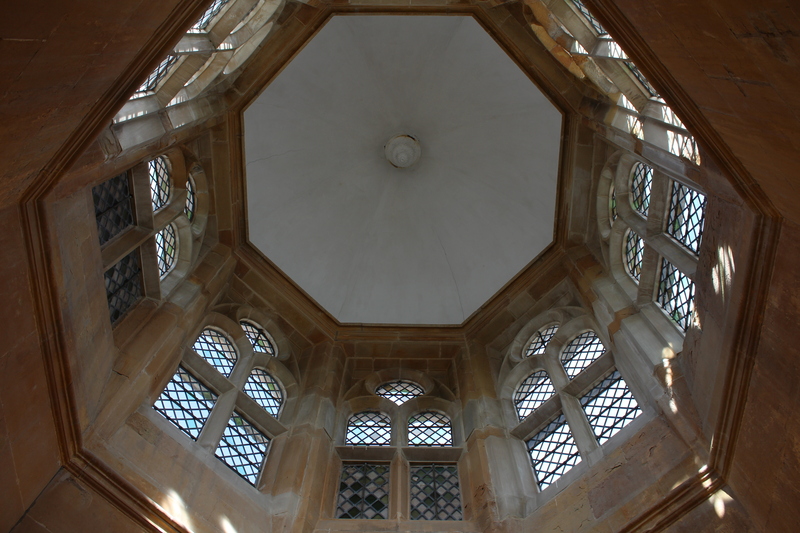 Bolsover Castle – Do academics dream of electric sheep? 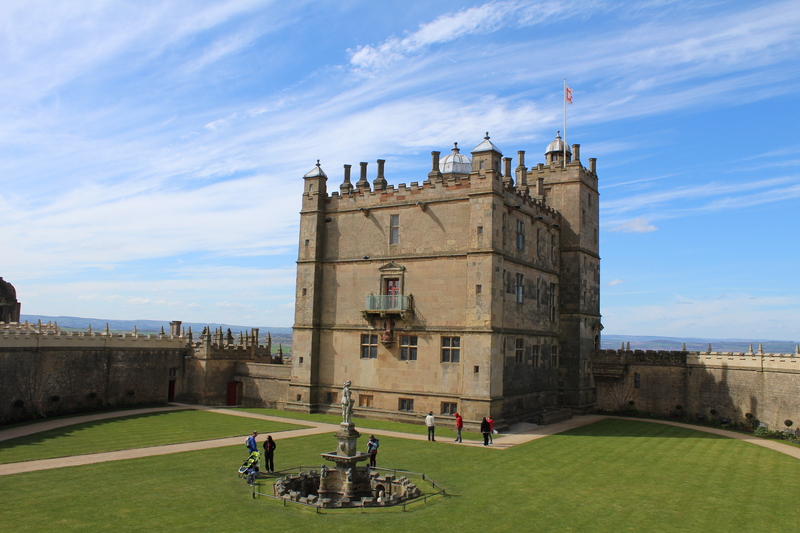 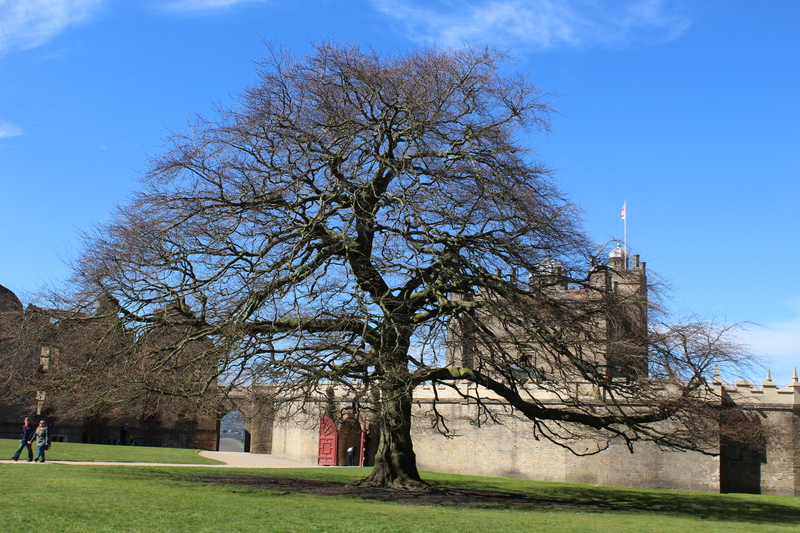 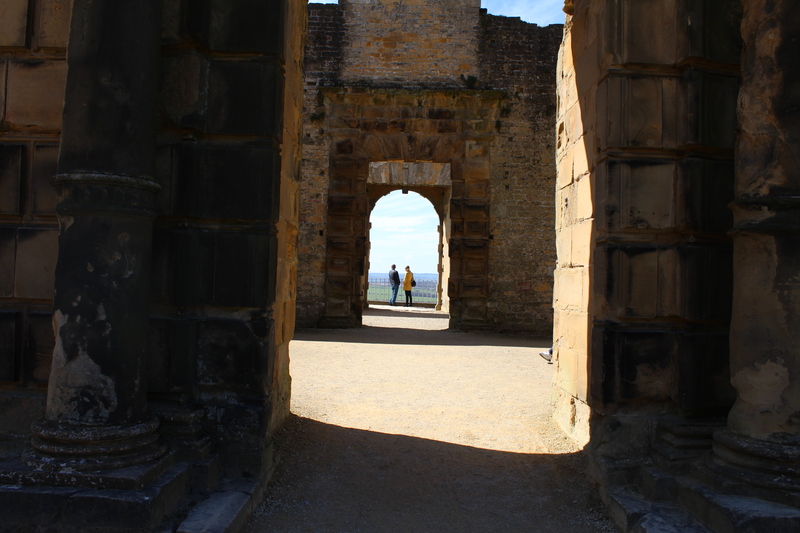 A beautiful afternoon spent at Bolsover Castle. 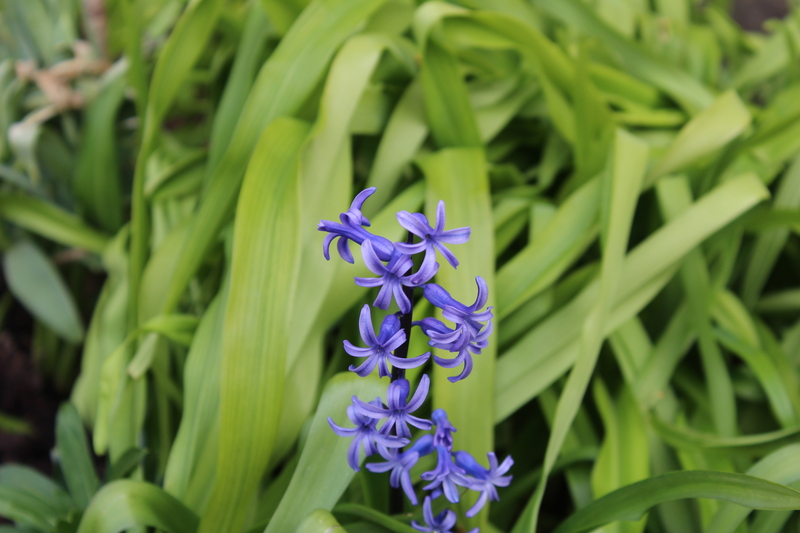 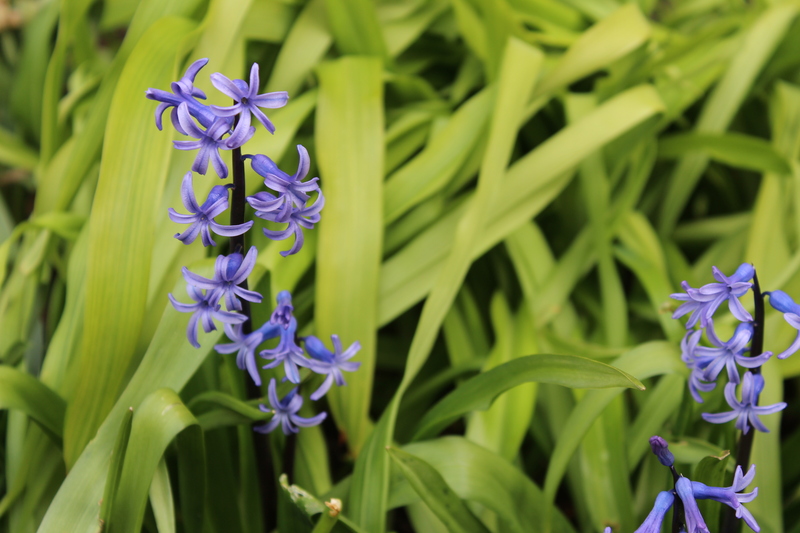 These images were taken on my Canon EOS 1200D.